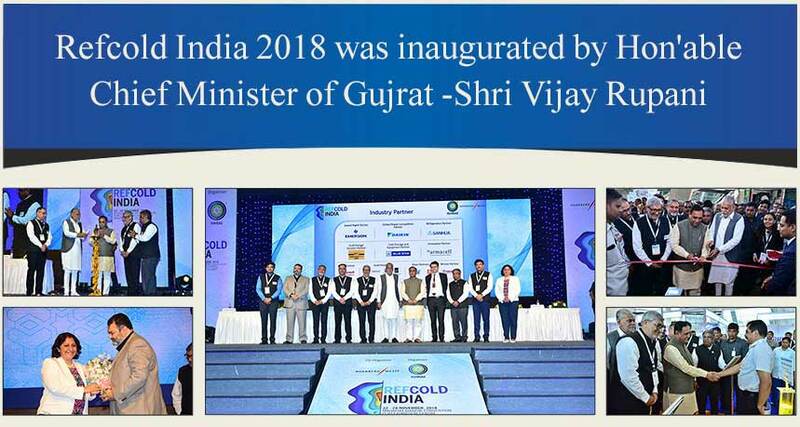 Ice Make Refrigeration Limited is a leading manufacturer & exporter of Industrial and Commercial Refrigeration Equipment, located in Gujarat (India). 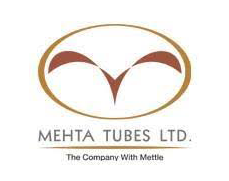 From a small trading operation in the late 70's, to investing in our first manufacturing facility at Pardi, Gujarat in 1984 to now the Mehta Group being a Rs.500 crore group. Exhibition and Conference by Technical Experts of the Industry. 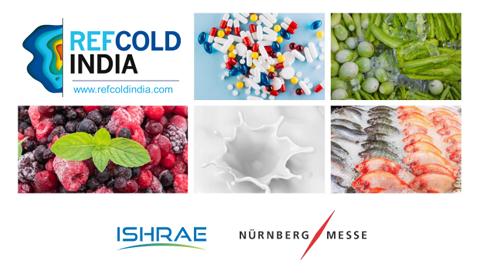 Only Exhibition focusing on Industrial Refrigeration along with Cold Chain and Reefer Transportation. Innovation Pavilion - Dedicated Pavilion recognizing the innovative products and technology of the industry. Buyer Seller Meet - Platform is created to have focused Buyer Seller meeting resulting in Strategic alliances. Delegation from IIR Paris, China and Turkey. Enterpreneur's conclave by Industry Experts - Successful case studoes and business models will be showcased by the leading industry experts from across the globe. REFCOLD INDIA is for you! Telangana is one of the youngest state and Fastest growing state in India. One of the few revenue surplus states in India. The state has a strong agriculture raw material base with surplus production of meat, dairy, fisheries; a large and widespread industrial land bank, and skilled manpower. Availability of robust infrastructure; international airport; 4 food parks, 146 industrial parks, 27 SEZs, 2 Agri-export zones. Hyderabad is centrally located in the south of the country and is just about an hour of flying time away from all major cities in south as well as Mumbai. It has a good road and metro rail infrastructure for a quick transportation/travel to any nook and corner of the city. For Bookings and details, please contact.